Because it leads to an unexpected purchase. That’s where the real money is in retail because shoppers haven’t searched a dozen sites on every feature and benefit or half a dozen others for the lowest price in mint, used, or questionable condition. That’s the goal of every merchant – to sell the want, not the need. There was a trend several years ago to place all the jeans and slacks on hangers in one area, and tops in another. The thinking was the person who is just looking for pants wants to see all their options in one place. But let’s face it - jeans just aren’t riveting, no matter how many rivets they have on the pockets. And dress or casual pants don’t hold many surprises. And putting dozens of brands of jeans all together on racks just drove shoppers away. As I've said in my books, shoppers wanted little areas of discovery where they could immediately see differences. Pant sales went down, stores reversed course and order was returned. That also killed average tickets as well. 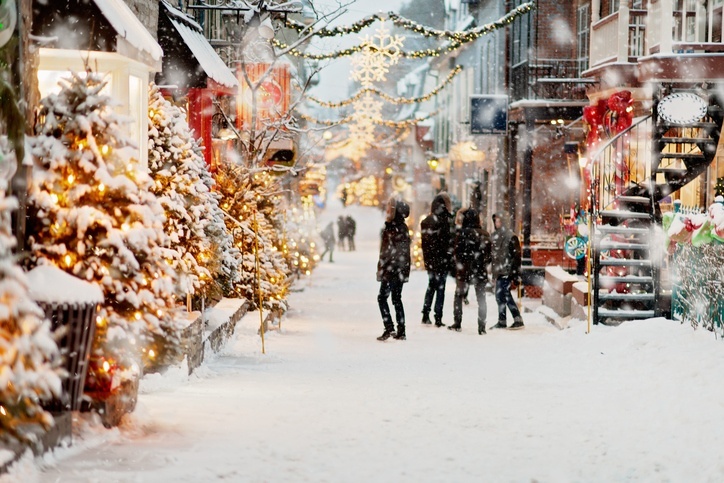 Shoppers found no surprise or delight and never saw anything unexpected that made them take notice. 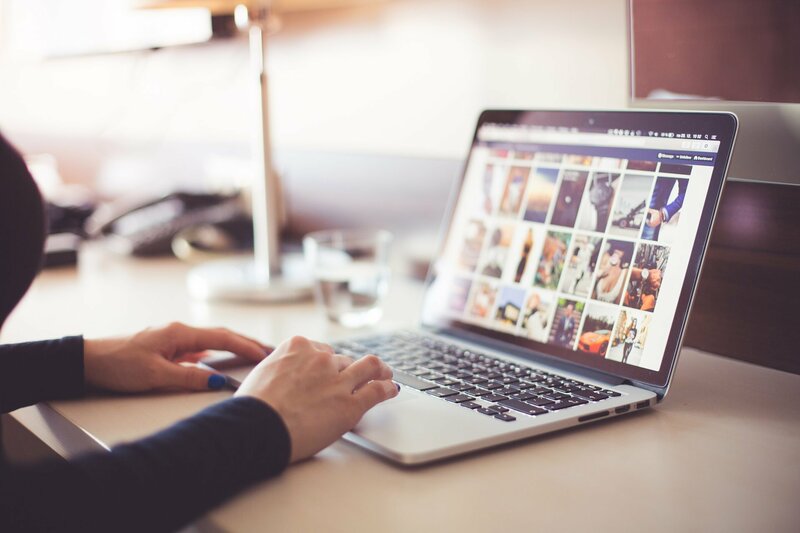 In my last post, I referred to it as serendipity – that shoppers discover items or services they didn’t set out to buy – but did. Merchandising is one way, demonstration is another, and you can even bring it into your selling. The New York Times recently cited qualitative data that showed people fall into three distinct groups. Some were called “non-encounterers,” people who see through a tight focus; other people were “occasional encounterers” who stumbled into moments of serendipity now and then, and “super-encounterers” who reported that happy surprises popped up wherever they looked. While there are those people who only want what they want, non-encounters, they shouldn’t be running retail stores. 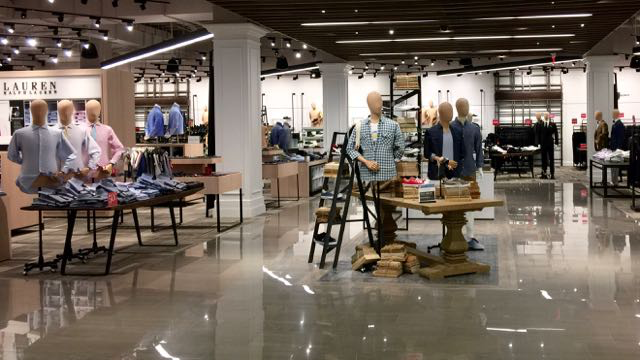 Retail brilliance comes from surprise and delight, not efficient and predictable. The key to using serendipity to make more retail sales in your brick and mortar store is to show, don’t tell. 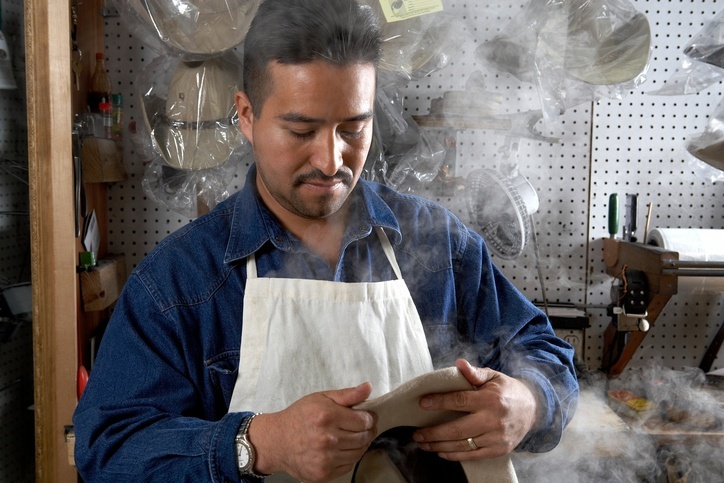 When I was just starting out selling cowboy clothes many years ago – don’t judge – I would setup a guy at the front of the store just steaming cowboy hats into custom shapes like in the picture at the top of this post. It brought attention to the front of the store and drew customers in from the mall who had never seen anything like that. That demonstration resulted in the number one question, “What are you doing?” Which led to a conversation and many times a hat sale. I also frequently mixed up the categories in the western wear store so someone looking for one thing would view something totally different. 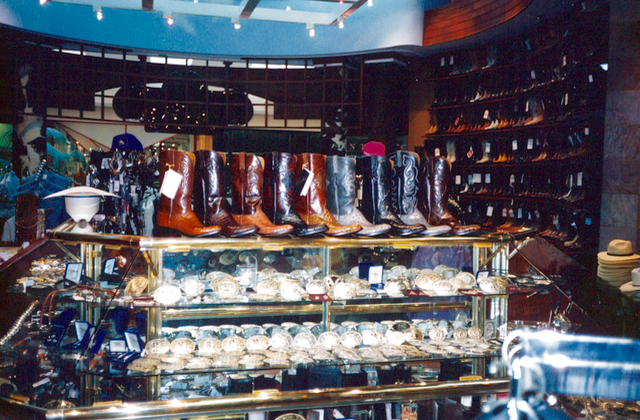 Notice the photo below with several of the priciest boots atop the buckle display to help drive shopper behavior. Just one of the reasons I received the highest increase in sales from the number one mall in the US. 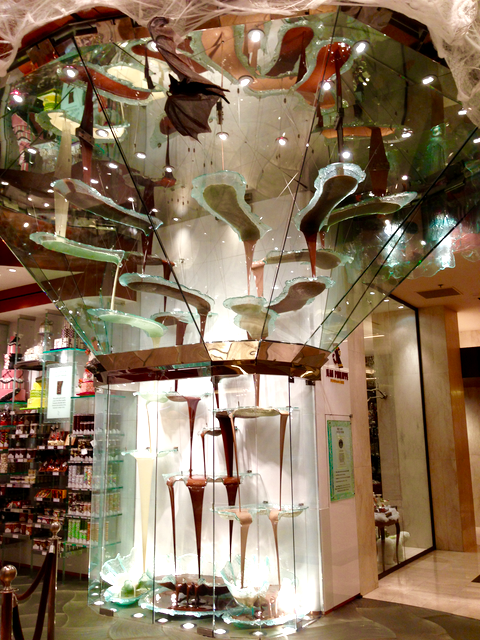 If you’ve ever been to Las Vegas, I’m sure you’ve seen this chocolate display of Jean Phillipe Patisserie. It has possibly the world’s most intricate chocolate fountain in their front window that faces the main passage through the Bellagio Hotel. Sure people take snaps, but just as many are telling their friends they had to buy some chocolate. Rosa Mexicano is located by LA Live in the burgeoning South Park area of downtown Los Angeles. 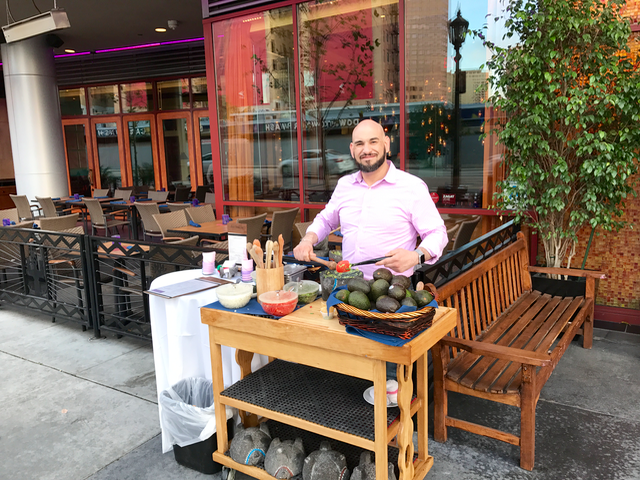 I encountered a smiling manager making fresh guacamole out in front of the restaurant. It was early and the restaurant was sparsely populated. He put a face to the business, and in addition to the best guacamole I’ve had, filled up that restaurant within the hour - all of us ordering their $15 handmade guacamole. 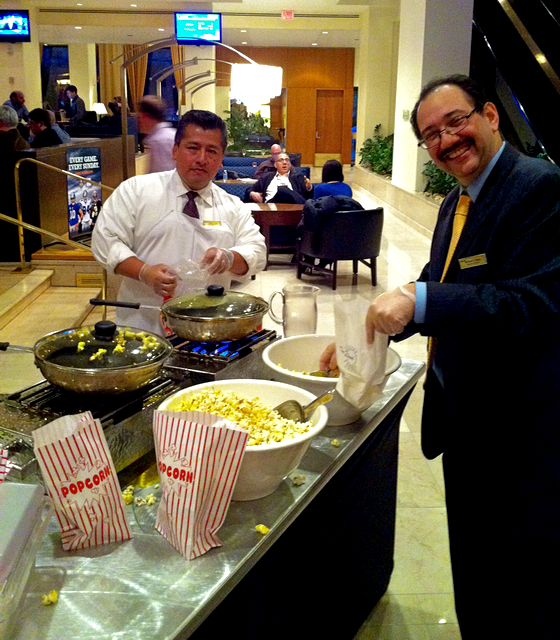 The Crystal Marriott Food and Beverage manager in Arlington was stationed in the lobby serving popcorn. It got people to stop and notice - again - a friendly face, and many went in and got drinks. What can you show or demonstrate to your passersby? 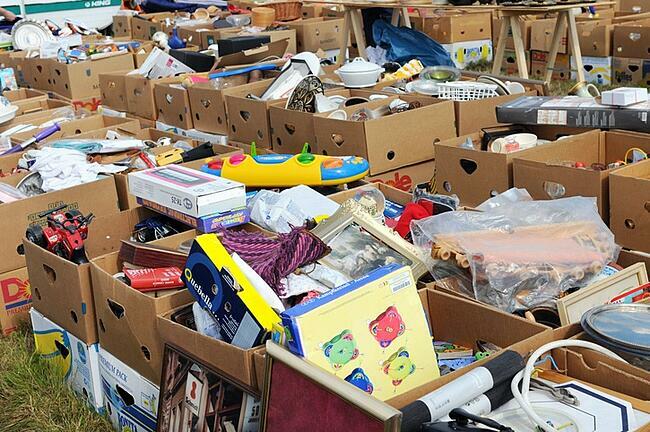 And no, it's not racks and racks of sale junk in front of your doors! You want to begin by offering something on your busiest days when there is the most chance at discovery. Regular readers know I have picked on Nordstrom’s sales abilities a time or two, but this time I applaud their serendipity. 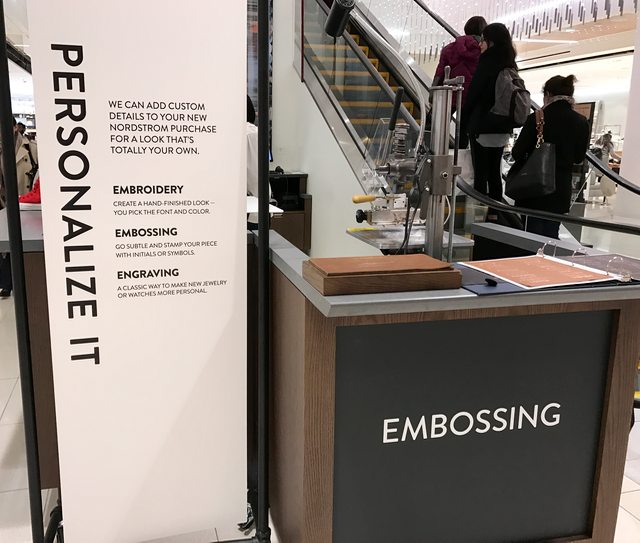 Right in the middle of the store was a whole area manned by two friendly associates where you could get what you purchased engraved, embossed, or embroidered. Notice the signage so shoppers quickly got it. What services do you offer on a brochure or only when people ask? How could you represent that in a new in-store way? Department stores used to do serendipity really well. 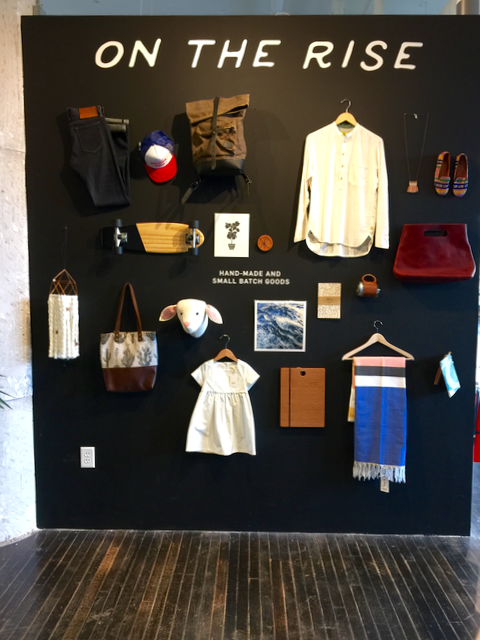 Nowadays, with all the store-within-a-store concepts, it can feel like work to navigate. And yes, it can be a fine line between serendipity and clutter. This small boutique has just about enough serendipity in-store but too much for a window. And yes, there are people who love the thrill of the hunt of a Tuesday Morning or consignment shop. That’s not what I’m talking about here either. I’m talking about you consciously displaying, showing, and demonstrating to get shoppers’ attention. You can make serendipity happen one-on-one as well. As a retail sales trainer, I would be remiss if I didn’t share a tip for how to do this in your selling presentation. As you’re moving to the payment desk/iPad or immediately after simply ask, Can I show you your next purchase? Or Can I get your opinion on this new item we just got in? Then show them something totally unrelated. If he bought himself a watch then show him a pair of amazing earrings. 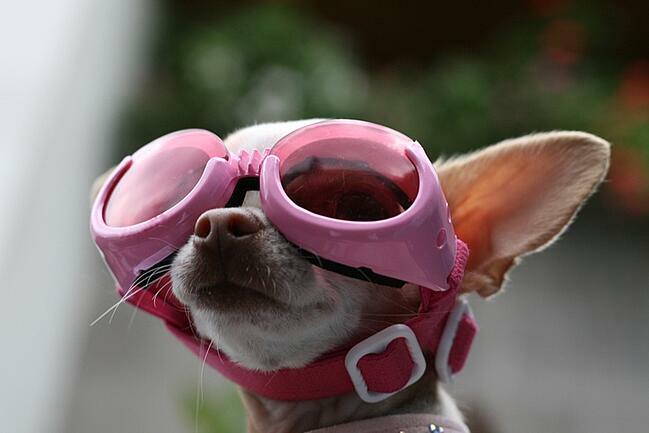 If she purchased everything to build an outdoor deck, show her a pink flamingo lawn ornament. It has NOTHING to do with the purchase they intended to make that day. You’re helping them stumble upon a discovery. That in turn helps train them to look around, not just click and collect. 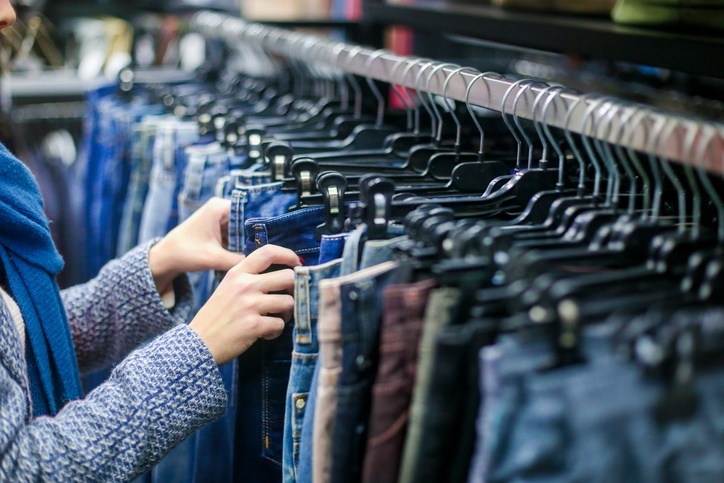 Your retail sales training should emphasize you always want to be showing, demonstrating, connecting, and enticing to keep shoppers discovery process open. • Do you still want to look around? Those questions short circuit their natural desire to consider other unrelated items. That’s because once a shopper says yes to one purchase, it’s much easier to say it again for another. See also, Is Logic Ruining Your Sales? 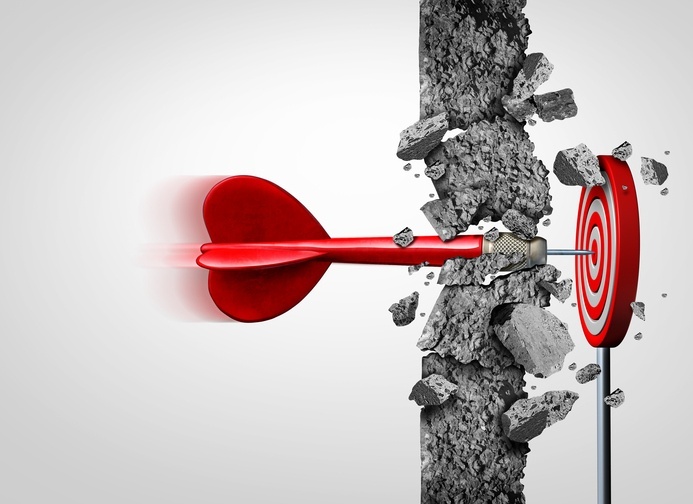 Avoid serendipity and watch your retail sales tank. Too many stores are just too...well..logical. The one thing a brick and mortar store can play up is the sense of discovery...of serendipity. Read even more about it here. And if you think I’m talking about add-ons here, I’m not. I am talking about doing what you can do on a regular basis to broaden your shoppers’ discovery experience. Help shoppers get out of their one-item shopping lists and your sales will build, not tank. To truly create memorable experiences, get my full 70 lesson online retail sales training program SalesRX.